Eric Rae joined our lab for research internship. He is going to stay at Iwate University for two months. Eric will work on cold stress response mechanism. Welcome to Abidur lab, Eric!!! graduated. Congratulations to all of you!!! received poster awards for their research work. 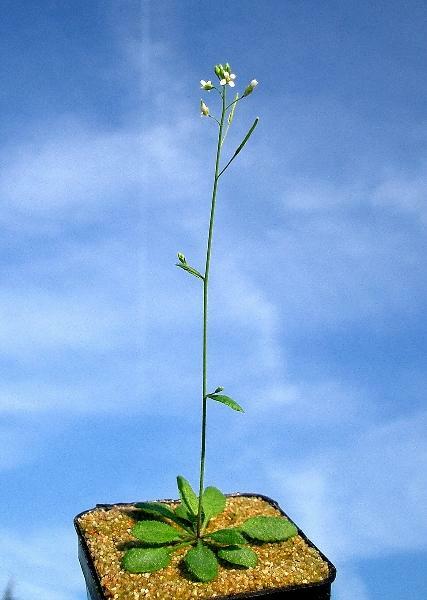 The primary research interest of my lab lies in understanding the hormonal regulation of plant growth and development under optimum condition and various stresses. 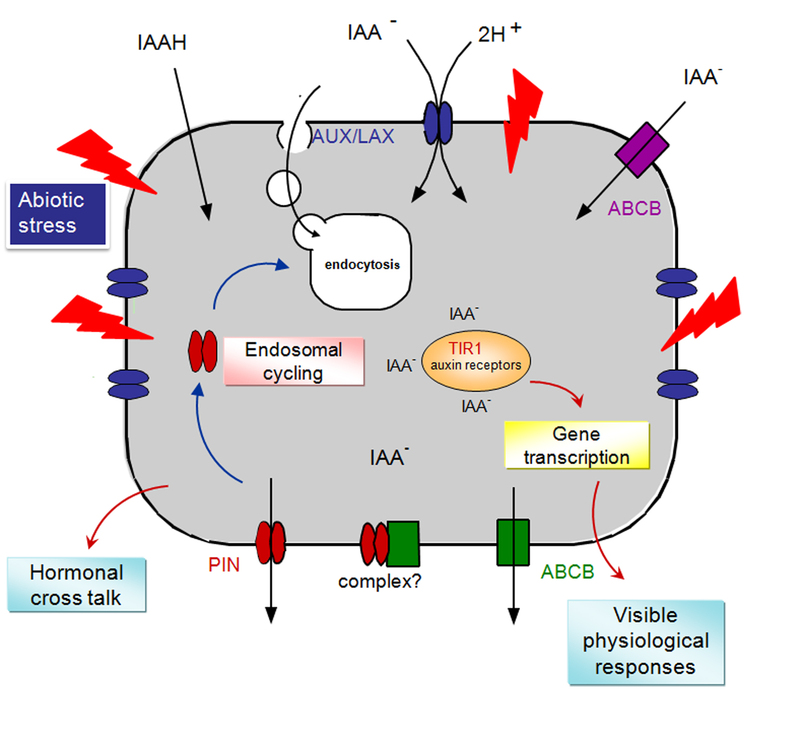 For this, we are primarily focusing on the plant hormone auxin, which influences plant behavior from embryogenesis to senescence and exhibits complex interactions with other hormones. To know more about our research please click here.